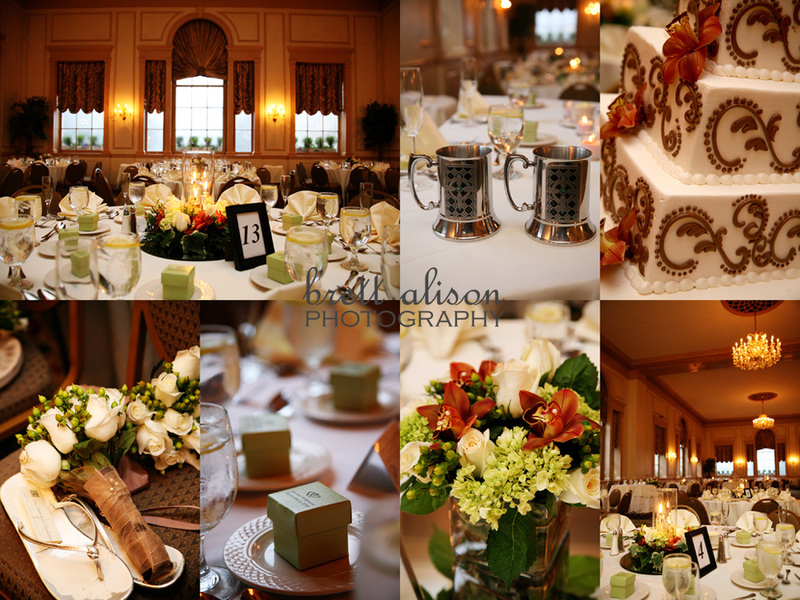 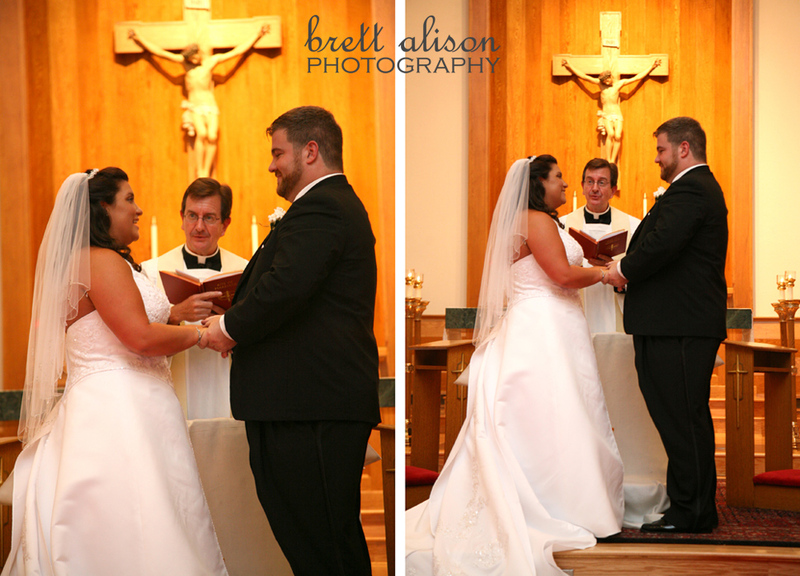 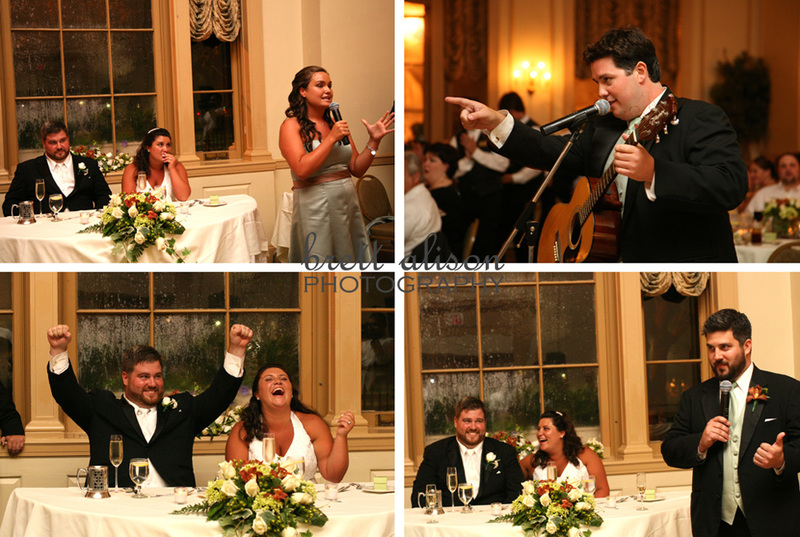 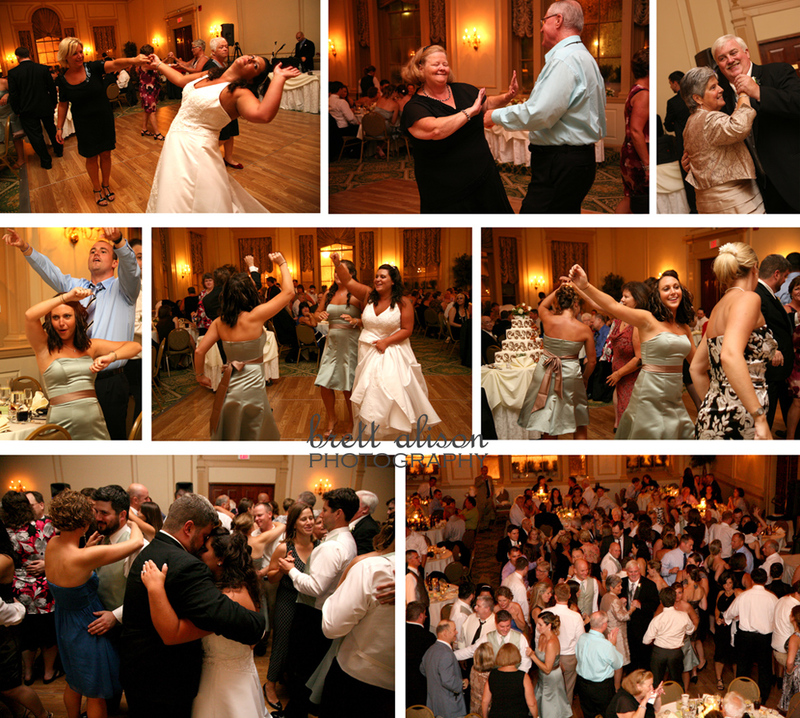 Makenzie and Jay had a very memorable wedding! 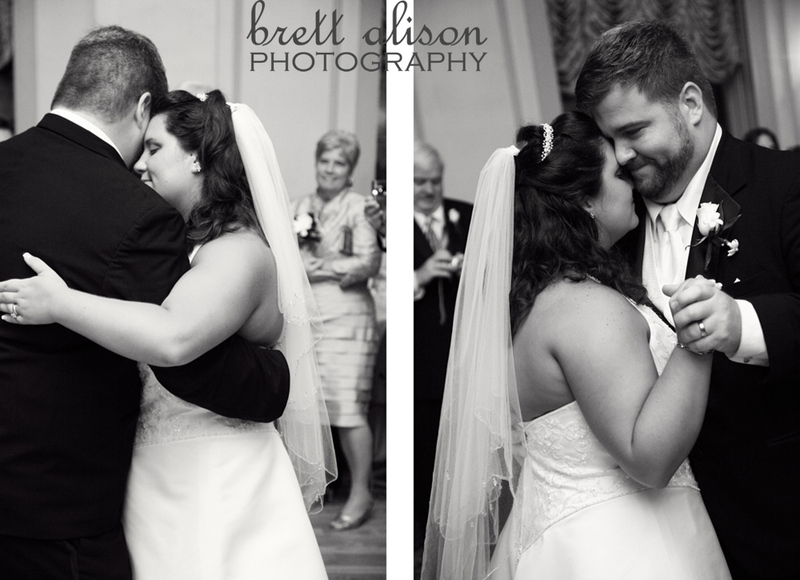 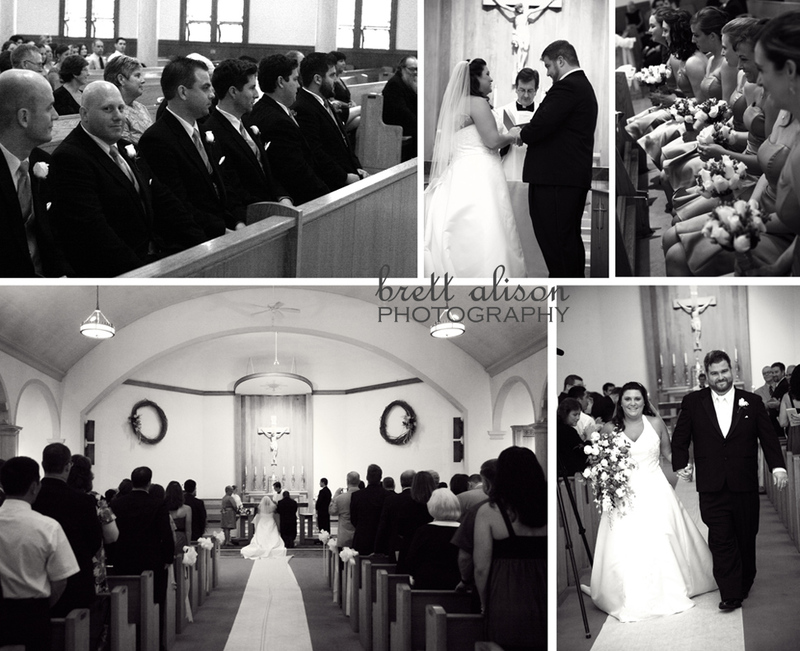 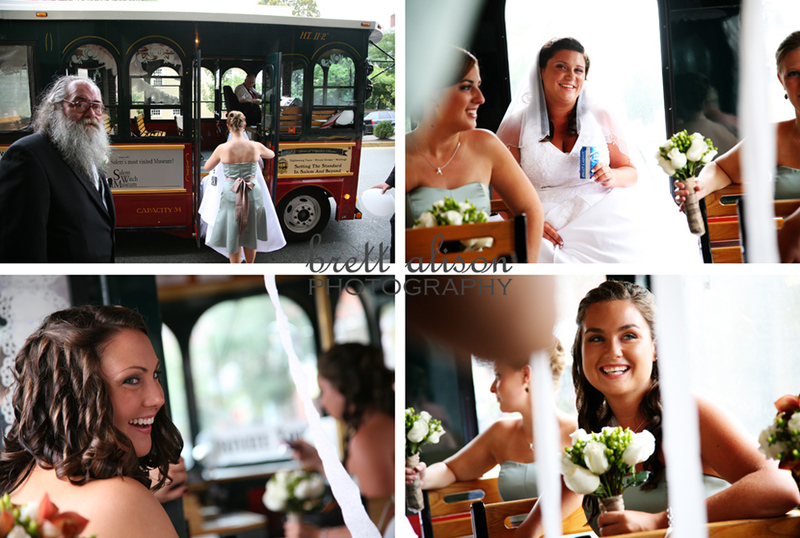 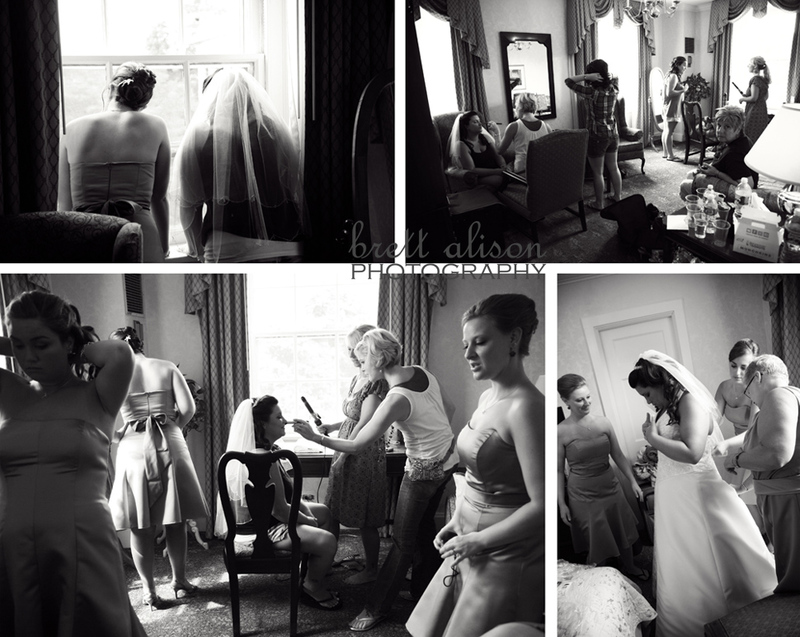 Not only did their wedding day fall on the day that the remnants of Hurricane Earl blew through town, but they had so many great moments throughout... 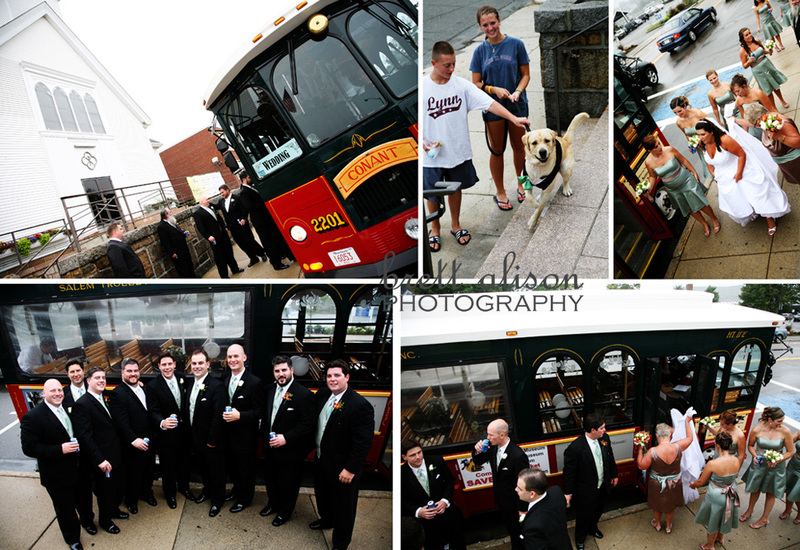 The rides to and from the Hawthorne Hotel on the Salem Trolley, a surprise visit from the couple's cute doggie after the ceremony, taking photos in the rain at the location of their first date - Bella Verona restaurant in Salem, Jay's brother performing for everyone, and last but not least (and a surprise to all their guests) - the Bruins' regular national anthem singer, Rene Rancourt showed up to sing! 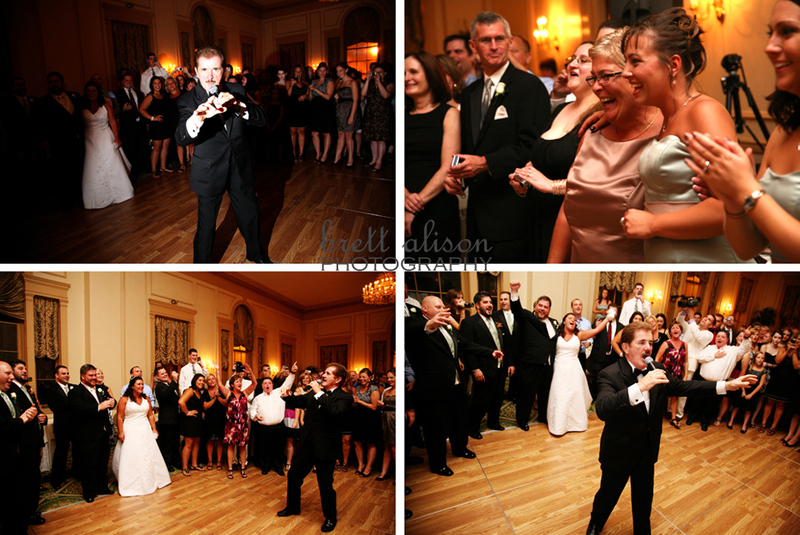 He did both the US and Canadian national anthems, and then some classic standard songs as well. 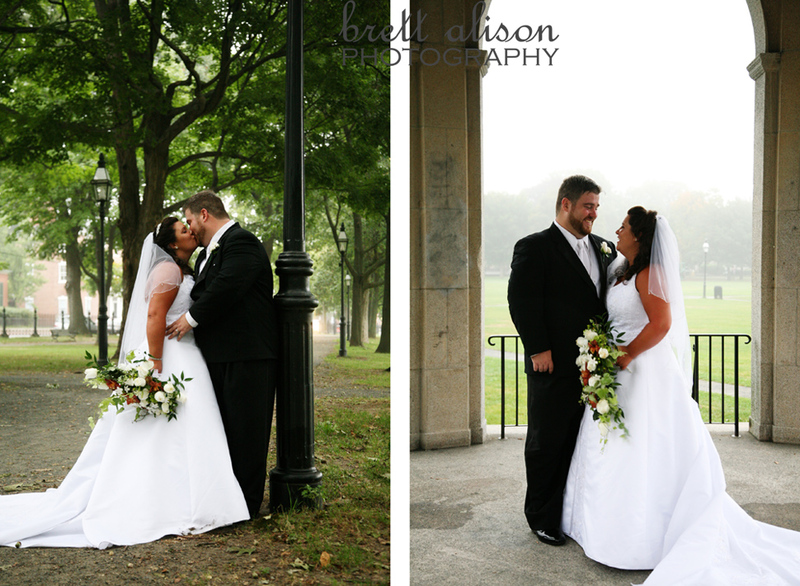 Although we were all nervous about the rain, thankfully it held off mostly - enough for some photos on Salem Common, in and around the gazebo.